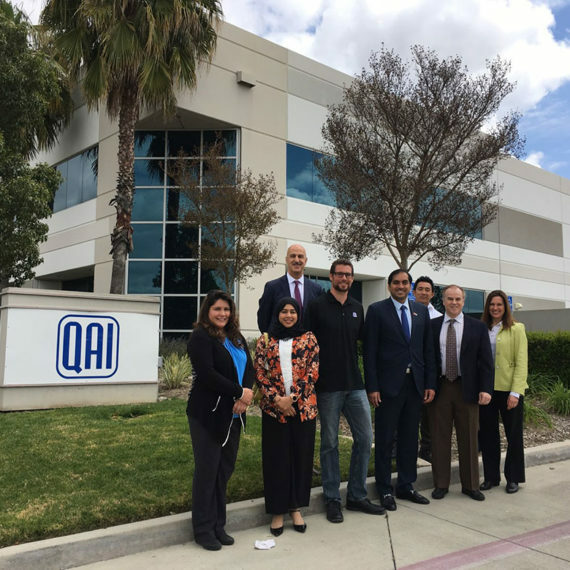 QAI labs tests and certifies everything from residential, aluminum, wood, vinyl flooring and fiberglass windows to commercial curtain walls and window wall systems. 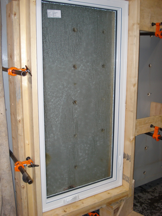 The National Building Code (NBC) of Canada (and other respective provincial codes) has implemented the requirement that all fenestration products (windows, doors, and skylights) must be tested to the requirements of AAMA/WDMA/CSA 101/I.S.2 A440-08 North American Fenestration Standard/Specification for windows, doors, and skylights (Commonly referred to as the NAFS Standard). The Canadian Supplement to the NAFS Standard (CSA A440 S1-09) lists Performance Grade requirements for many different cities throughout the Country. QAI has developed a tool using the information from this standard to help simplify selecting what Performance Grade is necessary based on site-specific variables: https://qai.org/PerformanceCalc/ . Please note that certain areas have a water requirement higher than that of the Performance Grade. If assistance is needed in determining the appropriate performance grade, do not hesitate to contact QAI at info@qai.org. QAI offers solutions to help window, door, and skylight manufacturers prove conformance to regulations. These programs can include the testing of a typical production sample in-lab, testing specific products on job sites as well as certification and verification programs to allow the use of the QAI label and to prove ongoing conformance. QAI offers testing and certification services to the CSA A440.2 thermal performance standard. 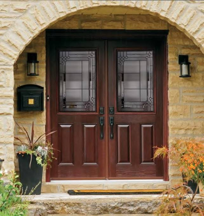 This provides window or door manufacturers with U-value (thermal conductivity) results and Energy Ratings to satisfy provincial requirements or to meet other elective standards with more stringent thermal requirements (i.e. ENERGYSTAR). Thermal simulations can be conducted to satisfy such requirements as – National Building Code (NBC), Ontario Energy Act (OEA), BC Energy Efficiency Act (BCEEA), and Vancouver Building By-Law (VBBL). Computer software is used to create a model of the window or door with the glass options that are chosen. A physical test sample is not required to perform this aspect of testing, but a completed NAFS test report must be provided for each product type when submitting for ENERGYSTAR approval (see NAFS physical testing section for more detail). 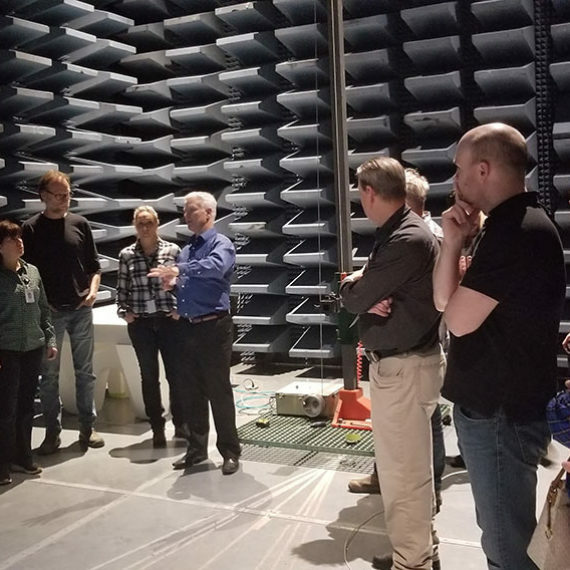 A CSA A440.2 certification program would allow a manufacturer to apply the QAI label with thermal performance results to their product, and QAI would perform inspections at the manufacturing facility to prove ongoing conformance with this standard. The Insulating Glass Manufacturers Alliance of Canada (IGMAC) offers certification of sealed glass units when tested and certified to the applicable Canadian and US requirements. QAI offers inspection services for a sampling of product (initial inspection before sending units in for testing), and ongoing follow-up inspection services to maintain certification with IGMAC. The inspections can be combined with regular follow-up inspection services through a QAI certification program to minimize cost and impact to a manufacturers daily operation.